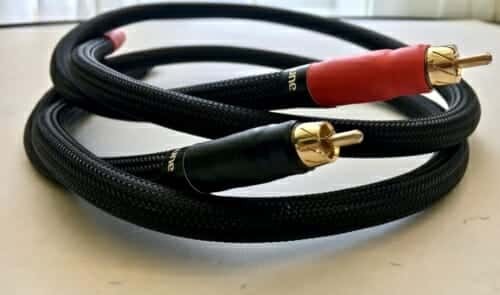 Perkune audiophile cables, now entering the fourth year of business have been adding new ideas and techniques. Many days traveling to visit people with different systems for listening and evaluation purposes and all with positive results. 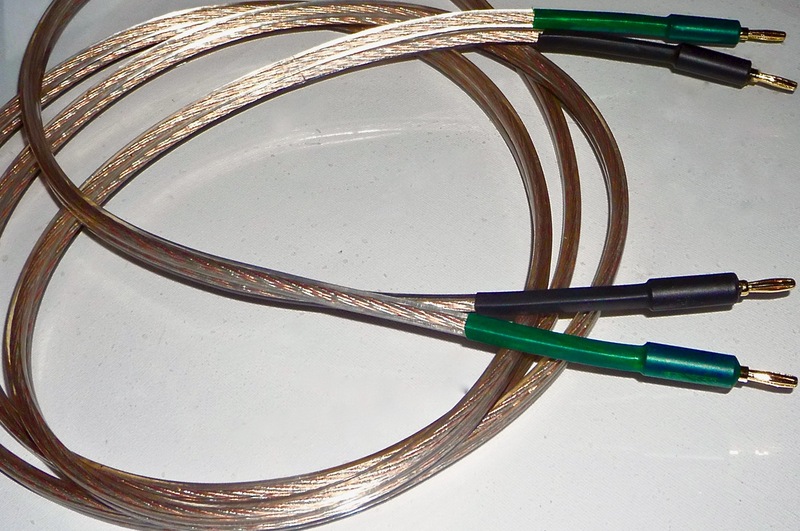 Perkune audiophile cables can be used for domestic or professional applications. The range of cables Includes home hi-fi, Home cinema, theater, boating, automotive, disco-tech, studio or live Recording. In fact, anywhere at all, when high-quality audio is required. I am working with people on a daily basis and always looking for new ideas and ways to improve sound. The month of March has been my busiest month ever and I have seen a pair of Tannoy ‘Reds’ that have been mounted in Autograph cabinets, a pair of 15″ Golds mounted in Autograph cabinets and a pair of Tannoy GRFs. This will be something to write about and I certainly will when I get the time. I have had more cable sales this month than ever before and am actually working on three projects as I write this! When it come to operations, I think the biggest step forward has been the development and introduction of the ‘AirGap’ isolation system and ‘AirTube’ suspension. These two items help reduce vibrations, reflections and unwanted noises caused by electrical interference. making a big impact on the sound heard at the loudspeakers. Noise is not only a major burden but also a health hazard. This is why in the construction sector, industrial and many other areas a lot of attention is paid to noise protection. Noise is the enemy to audio and the natural step was the introduction of Aluminum foil sheathing. Aluminum foils provide better sound insulation and help to eliminate unwanted noise sources. The Aluminum foils ability to absorb sound allows unwanted noise to be picked up directly at the source and prevent its further propagation. Aluminum foil offers 85% effect as a noise insulator. Which means, only 15% of the respective sound passes through it and an ideal component for use in audio cables. It is all well and good to have a great cable, but what about the way in which the cable is connected to the source? The ‘AirDream’ copper is fitted with next generation 24K gold plated ‘Positive contact’ banana plugs. The plugs are copper bodied, anti-corrosive and due to the new feature make for an even better contact. And it is the connect that is so very import. A good contact can make a big improvement on the sound. A poor contact can cause small distortions and lack of transparency. The power plugs and IEC connections are made from special materials which have anti-static and anti-vibration properties. When used correctly bring out more solidarity and depth to the musical presentation. The sound-stage is imporved and the music shows speed and excitment! One thing that is very important to understand is that people hear things differently. And there are many factors to take into account. A person general health. A persons consumption of drugs and alcohol. A person ear health as result of accident or noise damage. Also as a general rule of thumb a person hearing ability declines with age! 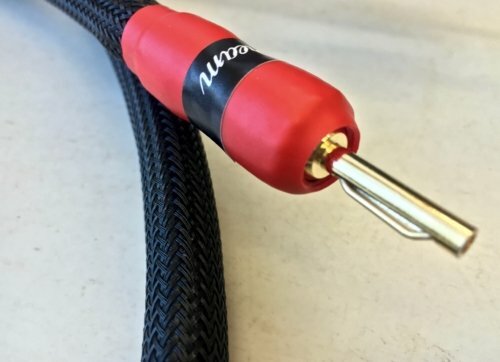 This is why it is essential fro a person to audition the audio cable in their own listening room because it is the only way for a correct evaluation. It is very import when a new cable has been produced it is fully tested and evaluated. The first testing is carried out by myself. Second testing by a music producer and sound expert in Lithuania. And the final testing by a music expert in the United Kingdom. After all results are compared and everyone is satisfied the cable is released and made available for sale. 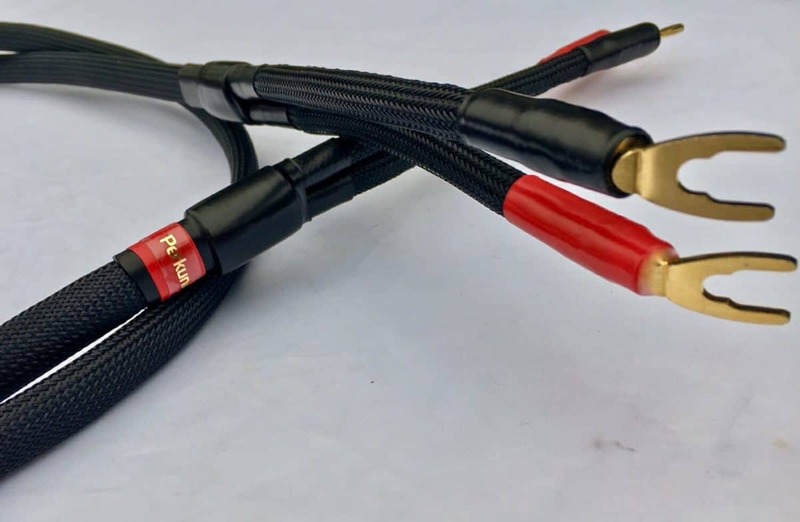 One thing to be aware of is that you are buying DIRECT from Perkune audiophile cables. You are not buying from a ‘middle man’ or a salesman which makes a huge impact in the area of customer confidence . This is important because you are connected directly with myself and the only way to get the perfect sound from you audio system at a realistic and affordable price. As always, people often request things that are a little bit out of the ordinary but my aim is to please and I love to work ‘outside the box’. Any new project is made with the same care and attention to details as all of the Perkune audiophile cable range. Nothing is too big and nothing is too small, so have added the special range of cables for your pleasure. For your convenience, I have divided my cables into six sections. Starting with the latest cables (which are the most expensive) and working down to the cables I started with fours years ago. 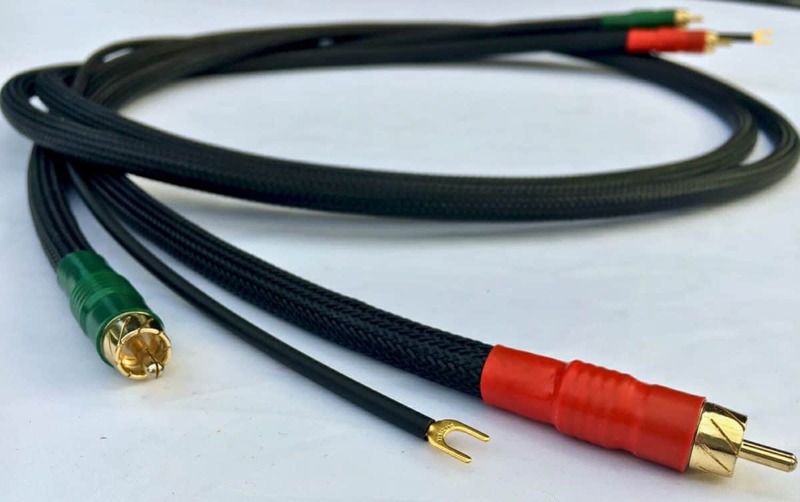 Every cable is made with the same care and full attention to detail is given because I want you the customer to be 100% satisfied with your cable in every way! To say I have an obsession would be an understatement. Over the years, I have tested hundreds of cables produced by leading cable companies. I have performed ‘side by side’ test and carried out cable comparisons. I know how a good cable should sound and how a good cable should perform.And I know how to make any person system sound better! I know how a cable has to transfer the musical information from the first component to the second component. And it must not add or subtract any of the original information. The cable must be neutral and perform exactly as designed. 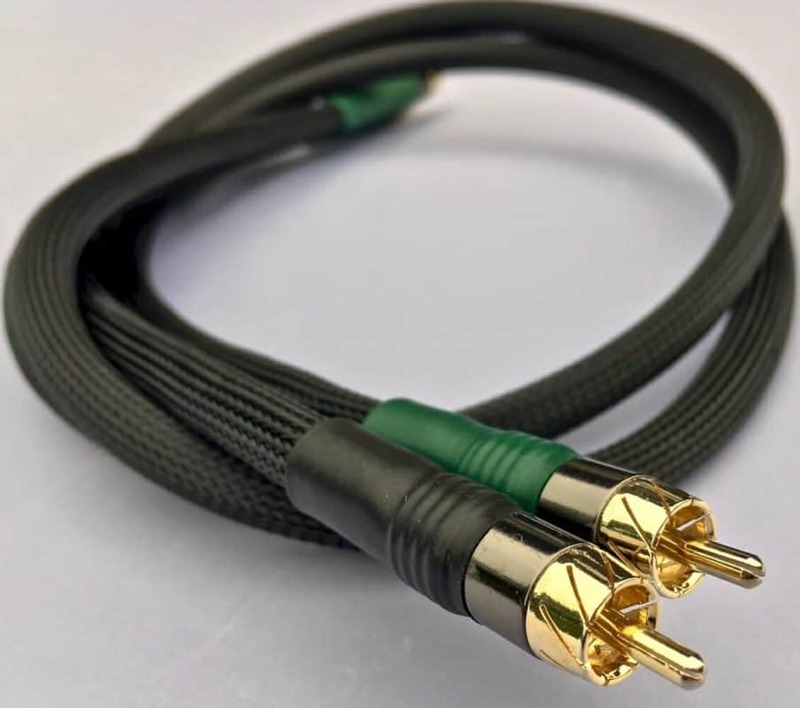 In most cases, the gain from a High-end cable is very small and can cost more than the equipment it is being used with. This is really a sad situation as people are being exploited through no fault of their own. I decided to find a solution that would bring high-end performance to the marketplace but would have a Low-end price tag! It was my intention to produce a set of cables that would work. I wanted the customer to talk about their results in a positive manner. After four years I have many customer comments and pleased to share them with you. How to judge a cable which you have not heard is impossible. How can you be sure everything the manufacturer claims is possible. If you read the results that people are getting by using my cables it will give you an indication. And maybe try the cables for yourself, remember nothing ventured nothing gained! As I receive customer comments I will add to the database. You are more than welcome to request the name and email address of the person making a particular comment. I have tried to put the comments into order and placed in categories to make it easier. Please see below and select the category that you wish to view. Nordost, make really great cables and I respect and love the sound produced. Sounds like a winner – no pun intended!